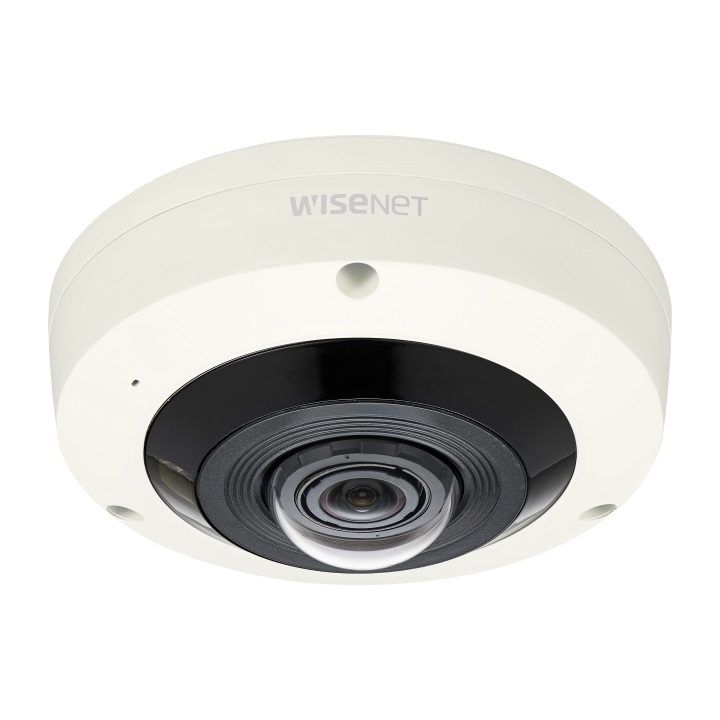 This is a bullet camera from Vivotek which is suitable for many different applications while providing great picture quality. 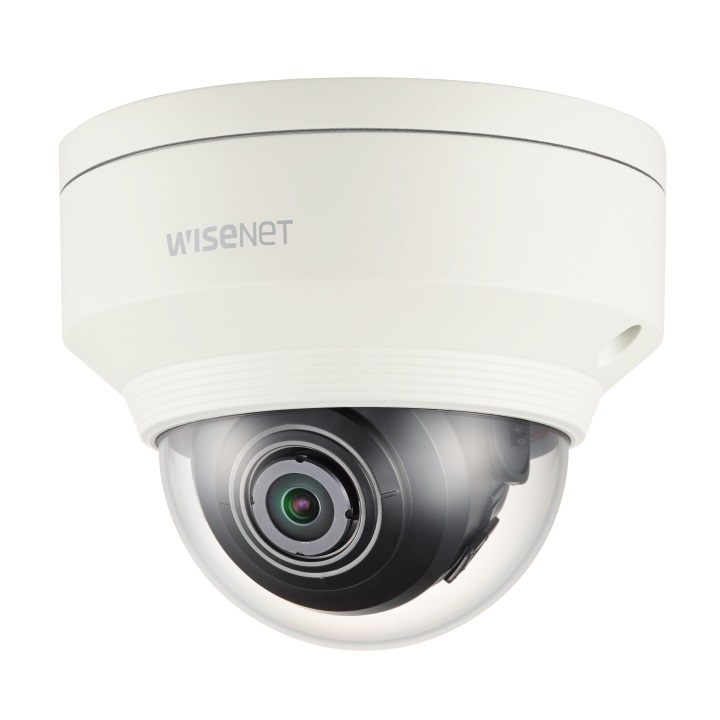 This camera uses Smart Stream technology to optimise images and maximum bandwidth efficiency. The IB8369A uses a removable IR-cut filter and IR LEDs to record up to 30M in the dark giving you security in changing lighting conditions. Please note that this product may be subject to a 14-day lead time to fetch it from the manufacturer.